Water purification and wastewater treatment processes developed for water sanitation produce many combustible, toxic or asphyxiating gases. This field of activity presents several hazards and potential risks for workers. This is why it is widely regulated with local specific training, mandatory equipment, and safety regulations. The most frequently gases encountered in water sanitation and wastewater management are methane (CH4), ammonia (NH3), chlorine (Cl2), ozone (O3), carbon dioxide (CO2) and nitrogen (N2). Each year many severe gas accidents occur worldwide. That’s why it is highly recommended to install and use several water treatment gas detection units. 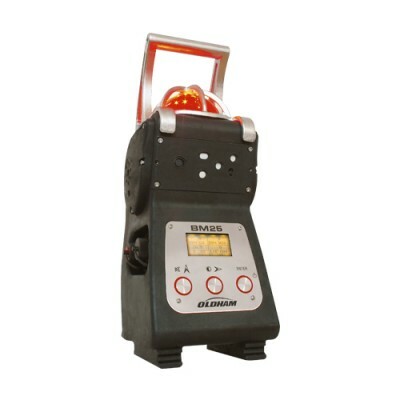 This is the prime multi-gas detector and the most commonly used device for sanitation in wastewater treatment plants. 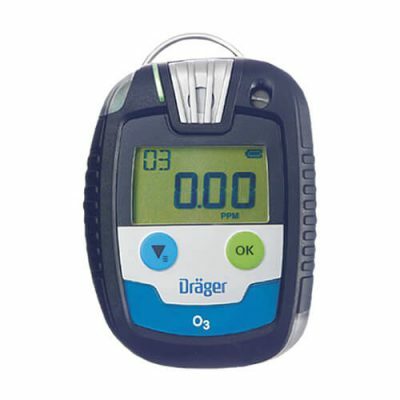 It simultaneously monitors presence of methane (CH4), hydrogen sulfide (H2S), carbon monoxide (CO) and oxygen deficiency (O2). It is also recommended during trainings for water and wastewater treatment workers. Ammonia (NH3) and hydrogen sulfide (H2S) gaseous release at highly toxic concentrations can occur while drying waste sludge (reversal and destocking). 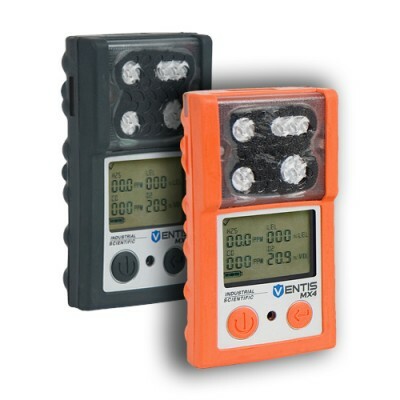 For this purpose, wearing NH3 and/or H2S gas detection devices is essential for worker’s health and safety. Amongst every water purification processes, the tertiary treatment consist of eliminating residual phosphor, chemical or biological micro-pollutant from the treated water. Purification techniques can be either physical (sifting, micro filtering) or chemical, usually through chlorine (Cl2) or ozone (O3). An escape respirator is a respiratory protective device dedicated to outdoor emergency evacuation. This is either a half-mask or a hood equipped with an ABEK specific filter. They are designed for protection against organic, inorganic (except carbon monoxide), acid substances, ammonia and sulfur compounds with a 15 minutes autonomy – time to evacuate. 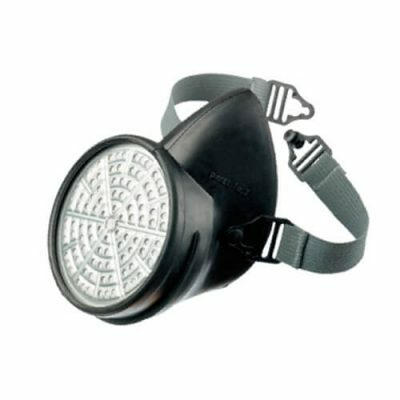 A self-rescuer mask is a respiratory protective equipment especially designed for emergency evacuation in non-breathable atmospheres. 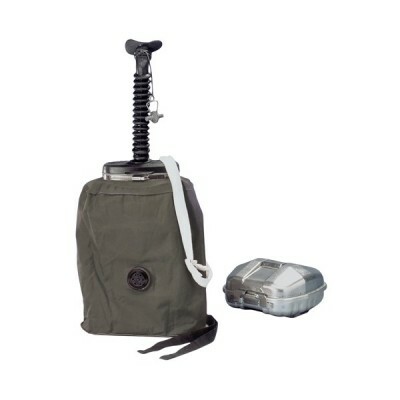 As it is the safest emergency escape device, it is recommended during confined space trainings for any wastewater treatment worker. Any wastewater treatment worker who potentially enters a confined space need to receive some confined space training, depending on the level of work. With local training (like CATEC® training in France, confined space certifications in the UK, or OSHA confined space training in the USA), learners understand more about safe work practices, suitable control measurements and what the regulations sates in regards to safety at work. Once trained, water treatment workers are aware of confined spaces dangers and understand the importance of implementing appropriate control measures and necessary emergency procedures. 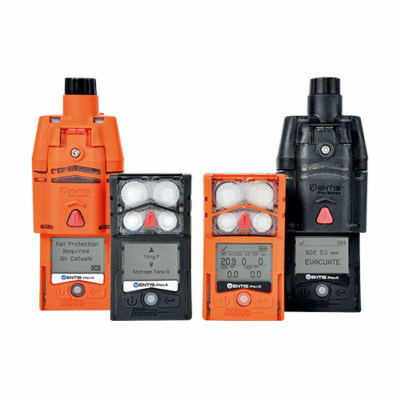 Our gas detectors approved for methane, hydrogen sulfide, chlorine, ozone and carbon monoxide detection; toxic gas monitoring for water and wastewater management. 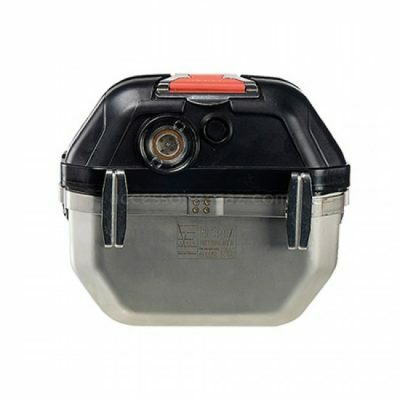 The SSR 30/100 self-rescuer chemically produces oxygen for emergency evacuation in case of oxygen deficiency or presence of chemical substances. Equipped with an ABEK-15 filter, the Parat 3100 escape respirator is an EEBD that provides around 15 minutes of respiratory protection to its user. This escape device is an easy to use respiratory PPE efficient against many toxic gases and substances. Easy to put on and to use. Adapted to in any morphology (universal size). 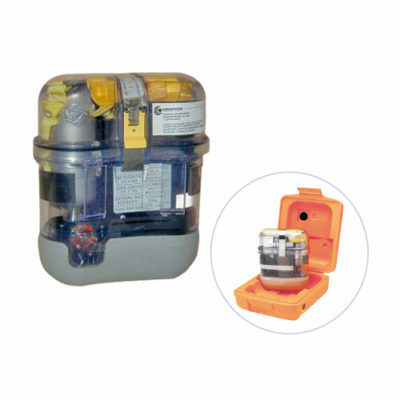 ATEX (zones 0, 1, 2, 20, 21, 22), DIN 58647 (CE 0158) certified. 12 years lifespan (maintenance and filter replacement every 4 years).